I own an online business and had never ordered stickers before. 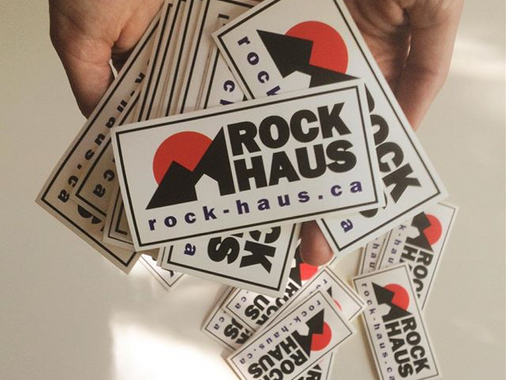 I've ordered multiple times from Sticker Canada and have been satisfied through and through with the process. I recommend always having them send you a proof of your product to review prior to printing - they are extremely quick to send you one next day and will work with you to clean up the design efficiently. Happy with the quality, even the most basic sticker will last quite a long time under the sun and through wear & tear (as much as can be expected). Will order many more!